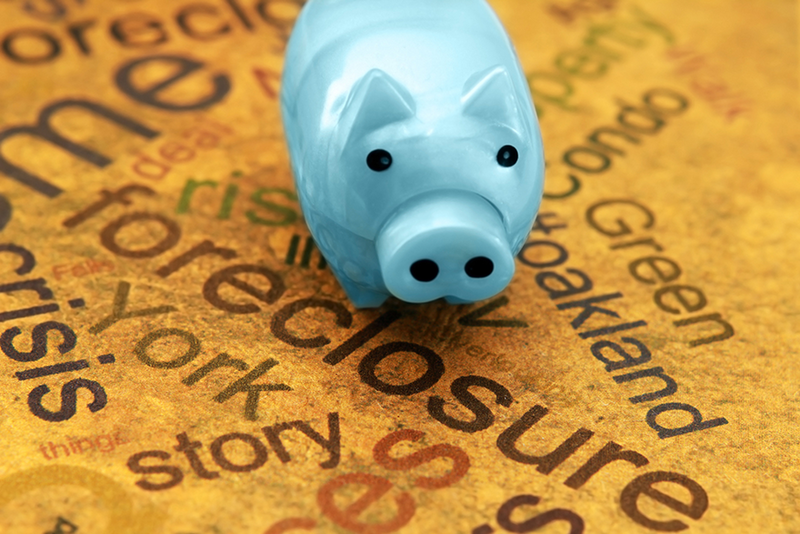 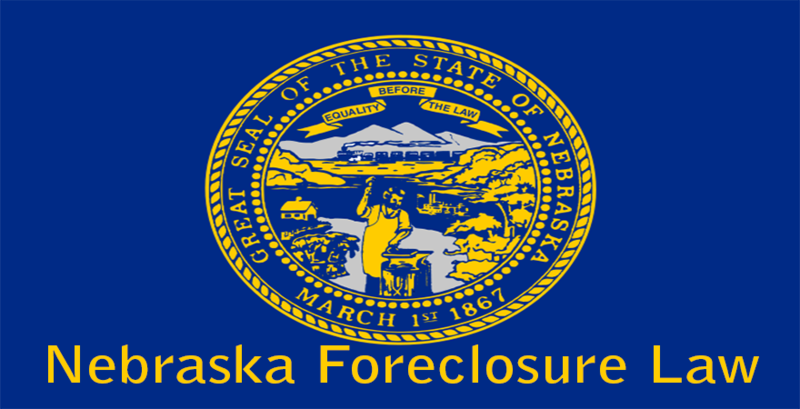 The Nebraska Foreclosure Law permits only judicial foreclosures to be enforced in the State. 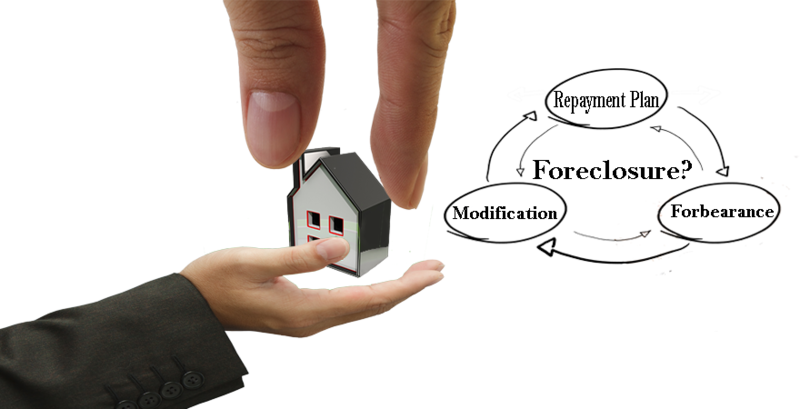 The mortgage agreement will be treated as the primary security instrument for all court proceedings. 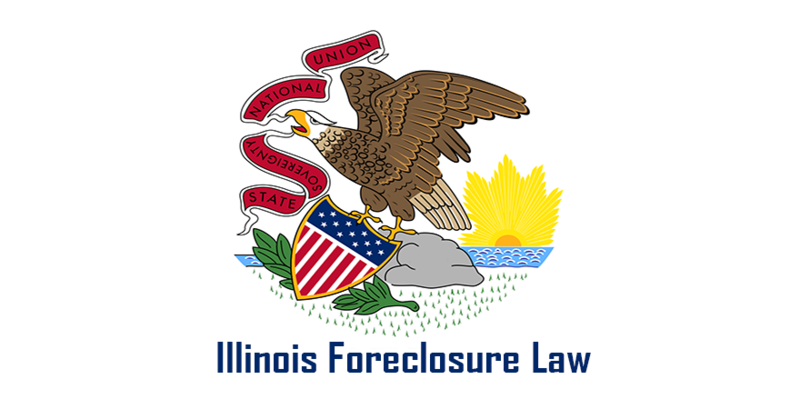 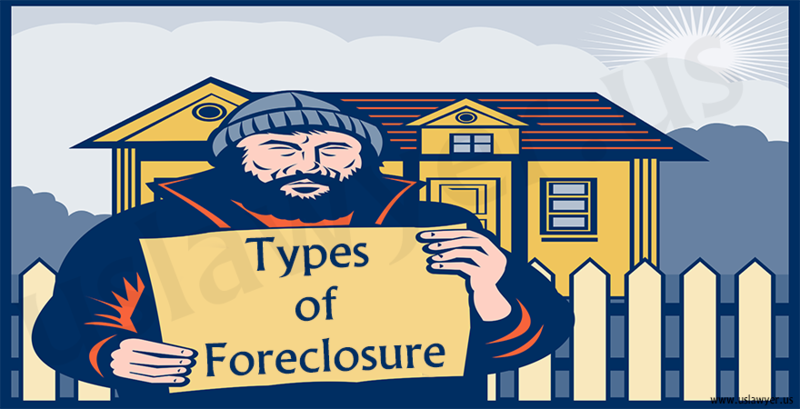 Once a judicial foreclosure is filed in the Court, the borrower will be given a short time interval to pay the remaining debt amount failing to which the property owned by such borrower will be decreed and put for sale by the court clerk. 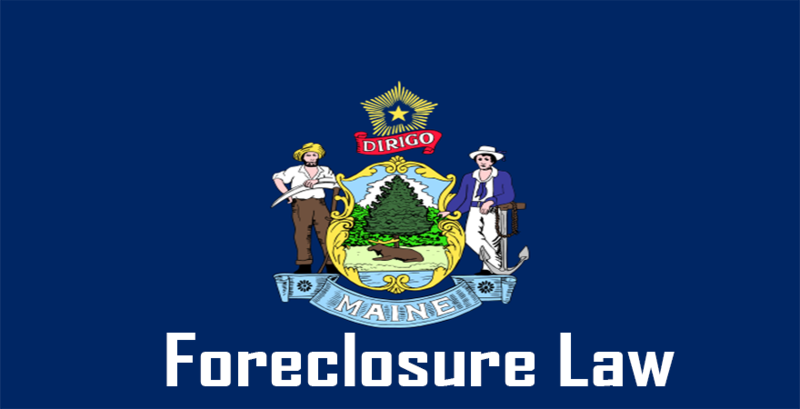 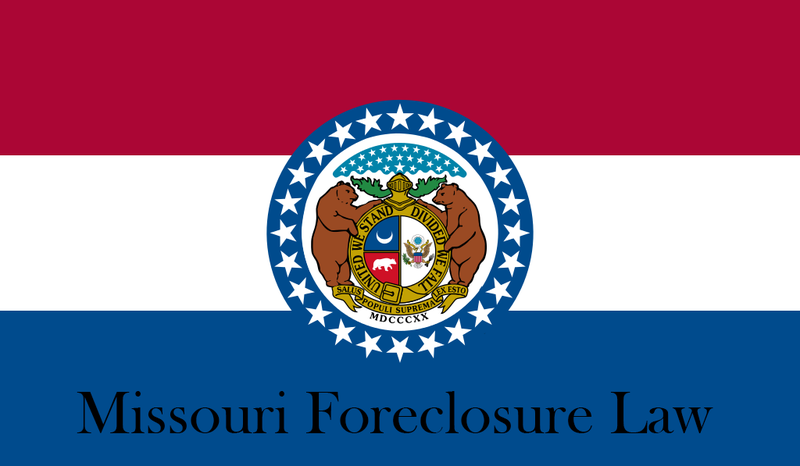 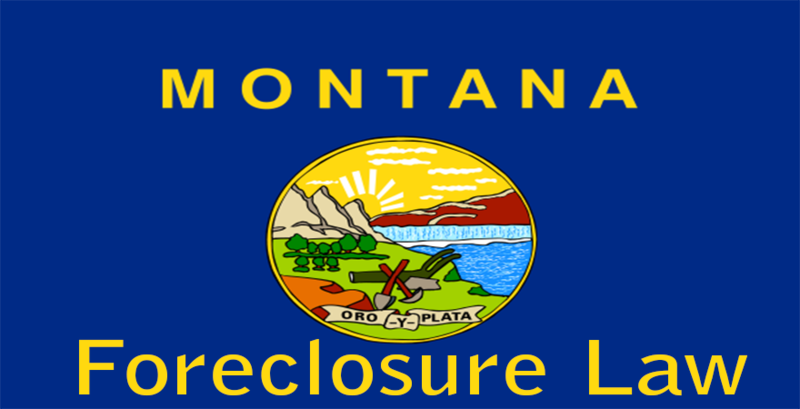 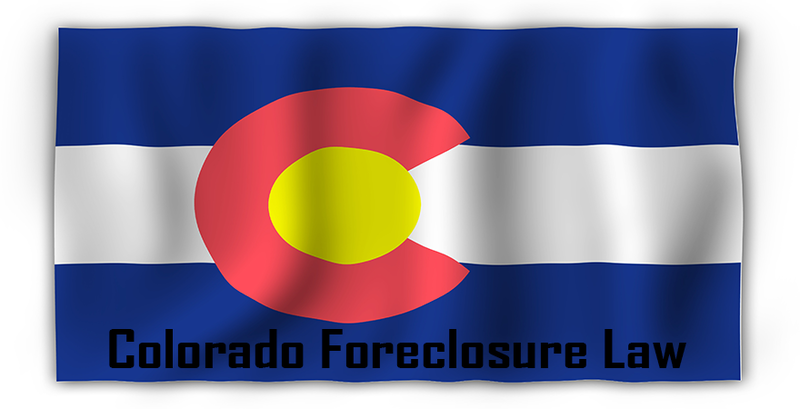 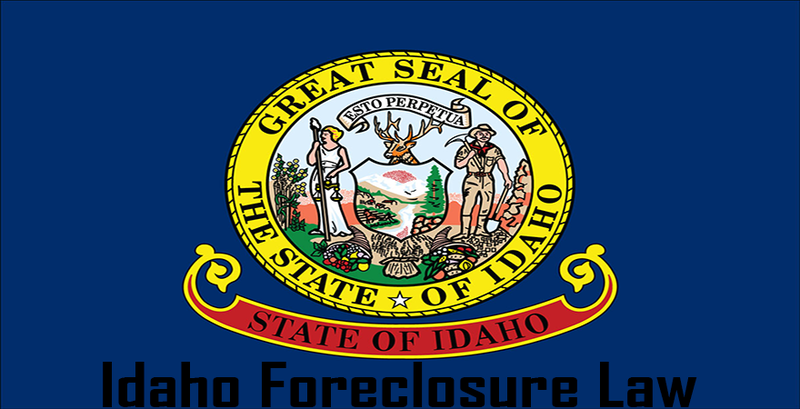 The time period taken for completing a foreclosure in the State is usually less than 180 days including the proceedings and time allowed for notice and sale of property.